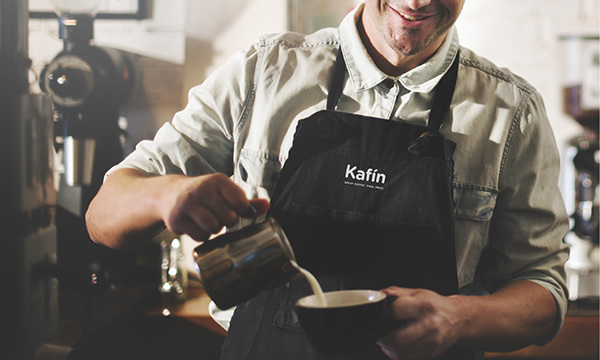 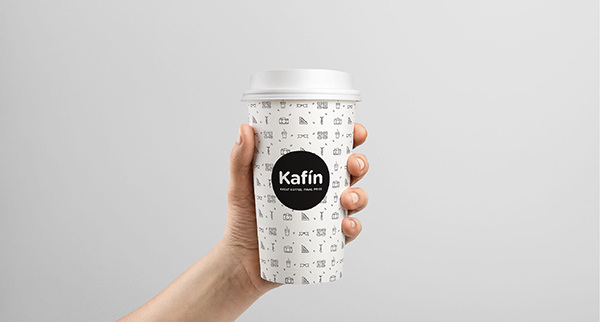 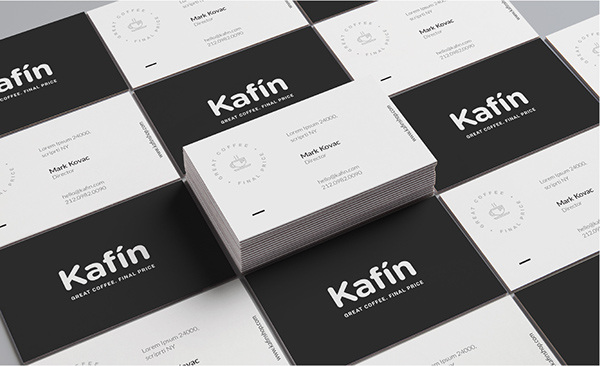 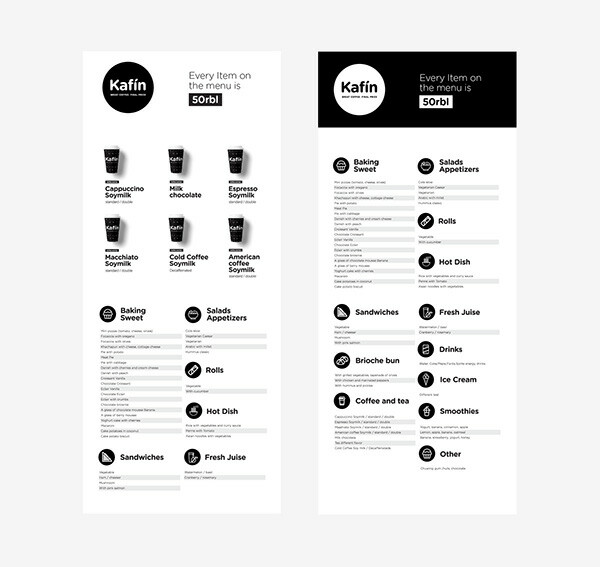 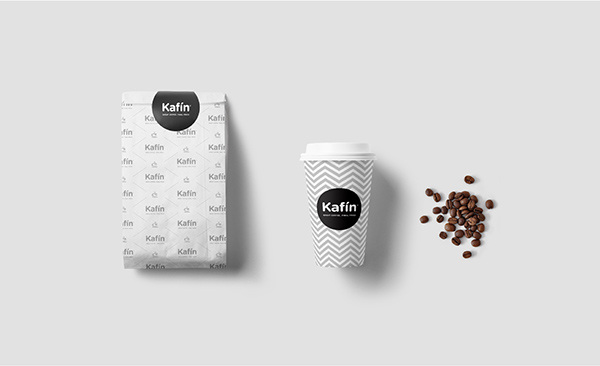 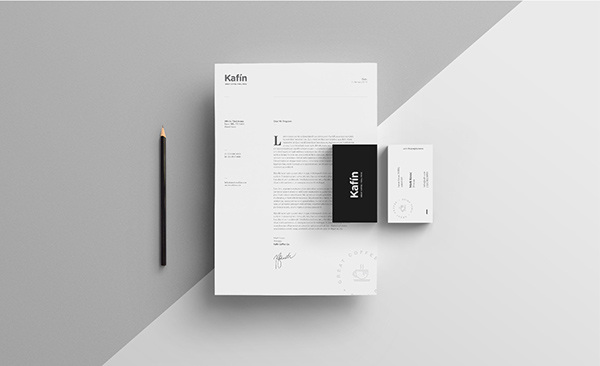 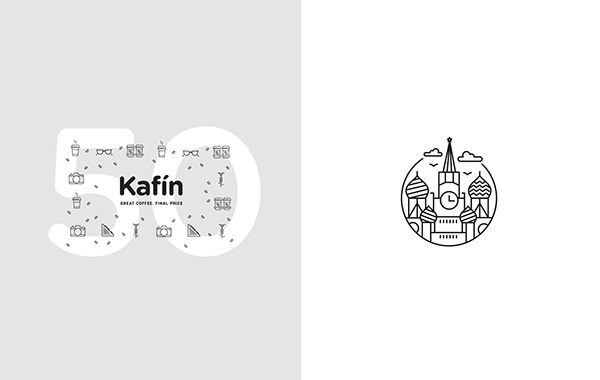 Kafin is a coffeehouse chain in Moscow, Russia and it was designed to take the hassle out of picking up a coffee and snack on the go. 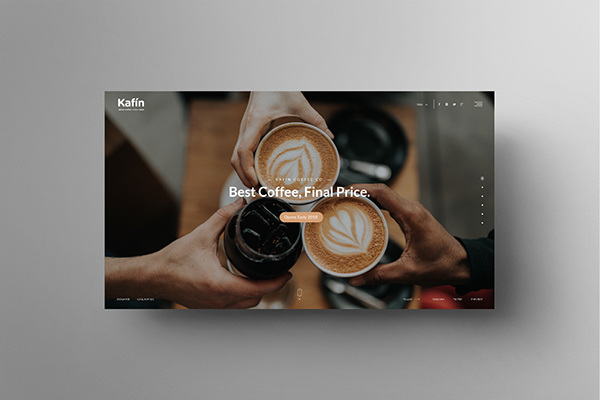 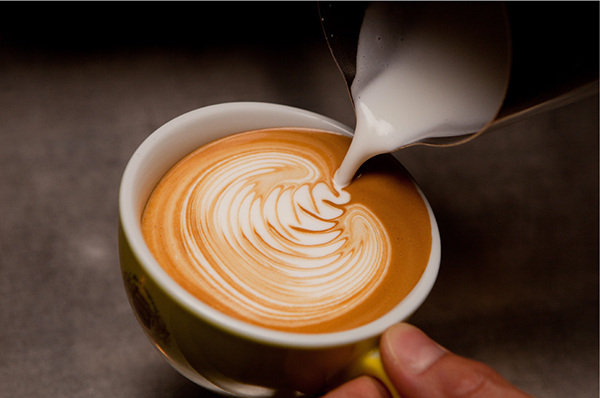 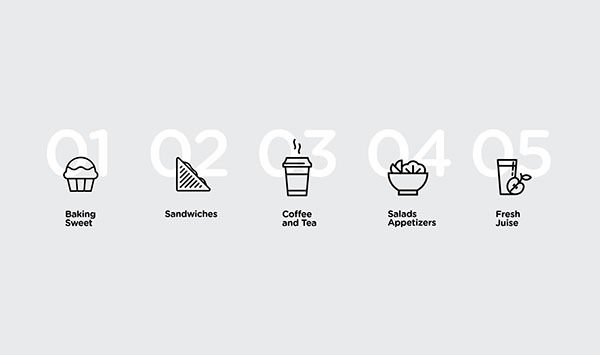 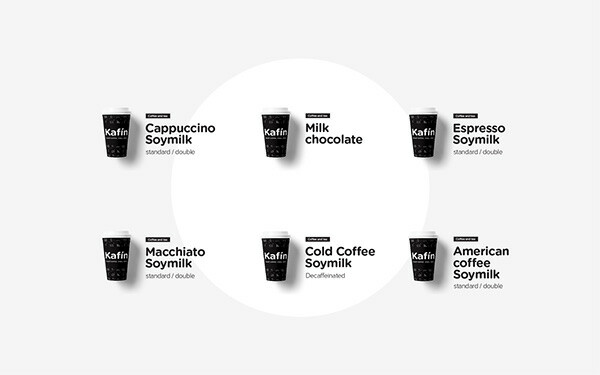 With so many things constantly changing, Kafin wants to give customers something they can count on every day: high quality products, great taste, and a fixed price. 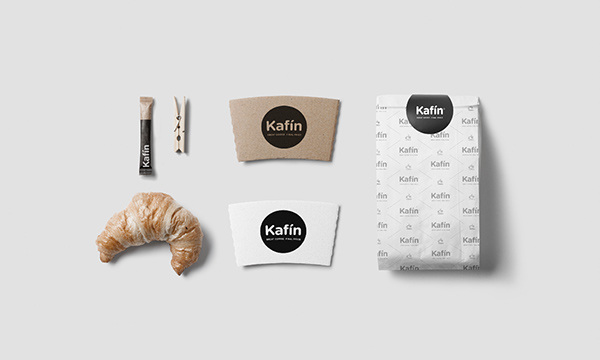 I was asked under the creative direction of Creative Soldier to develop the entire visual identity - including the logo, colors, typography, packaging, website and stationary items.